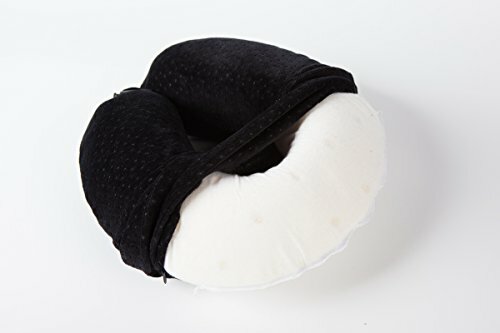 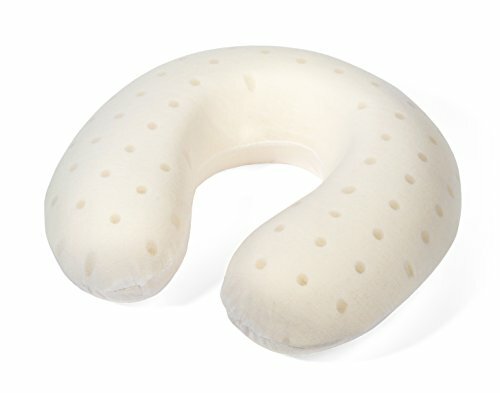 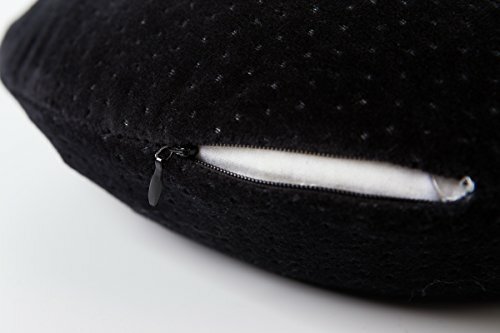 The pillow relieves pressure and reduces tiredness as it greatly improves the quality of sleep. 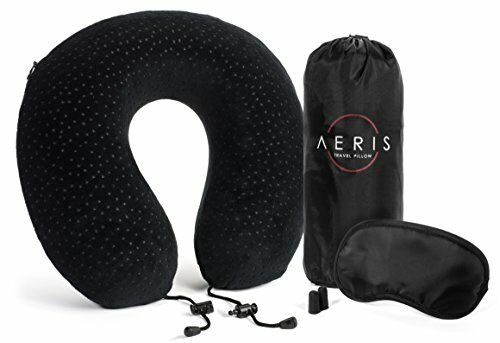 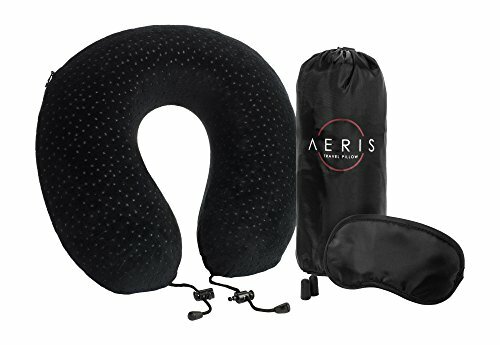 The Aeris Memory Foam Pillow also stimulates blood circulation, eliminates muscle tension and reduces restlessness while you sleep. 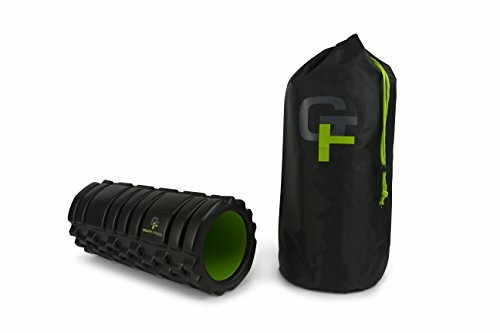 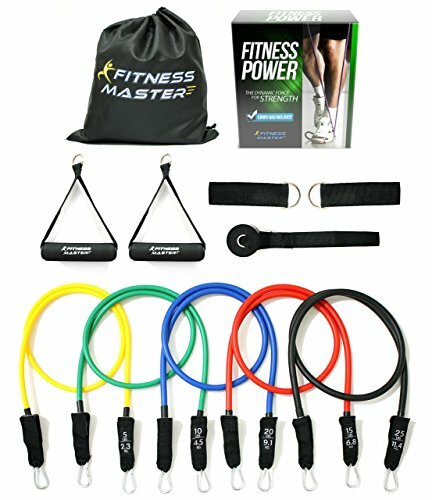 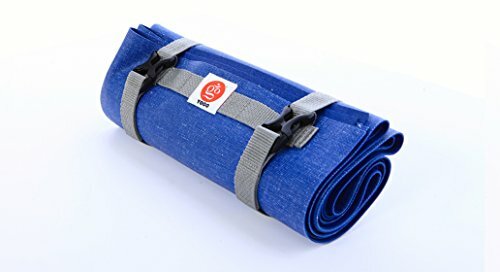 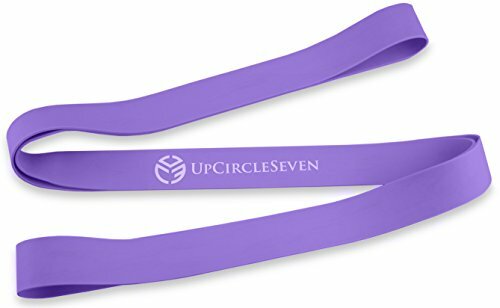 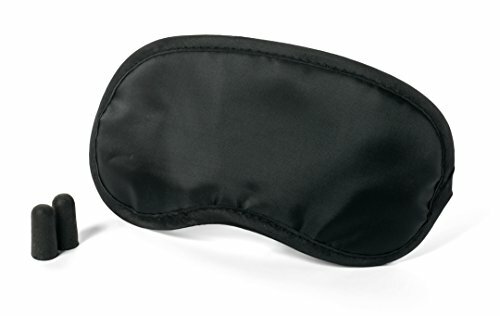 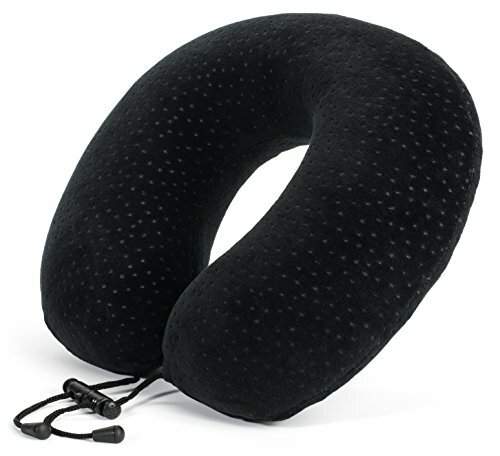 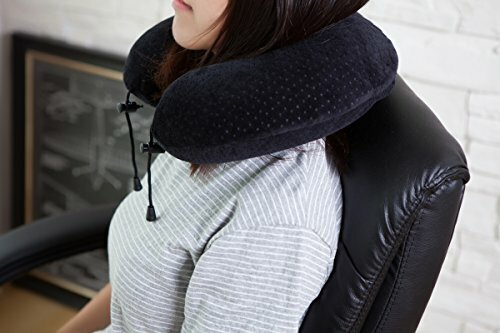 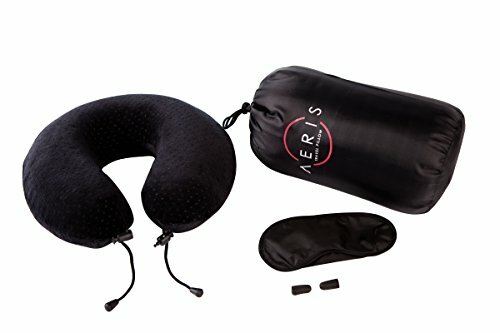 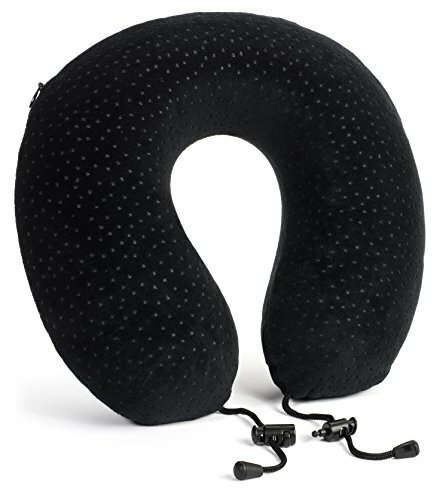 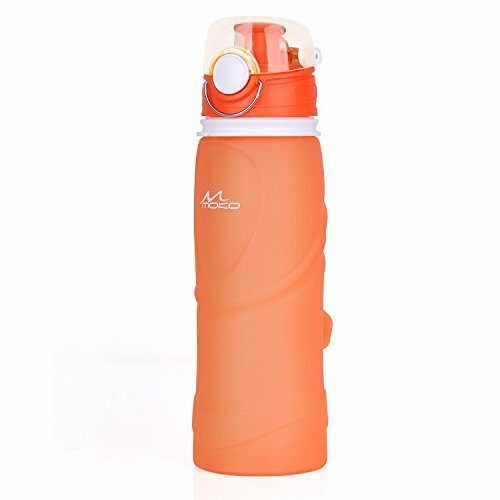 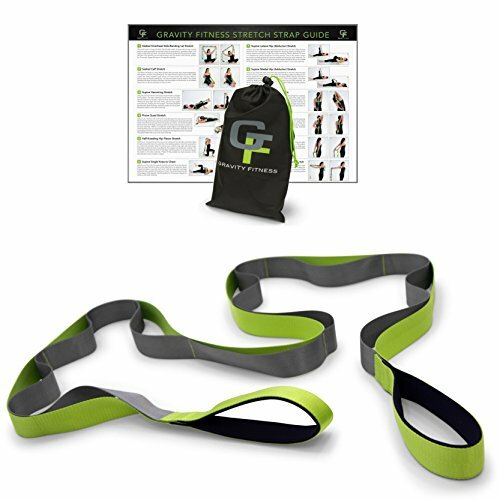 Best for travelling on planes,trains,buses in a car, working in front of your computer, camping, lying on your couch watching TV or by the beach reading a book and many other uses.